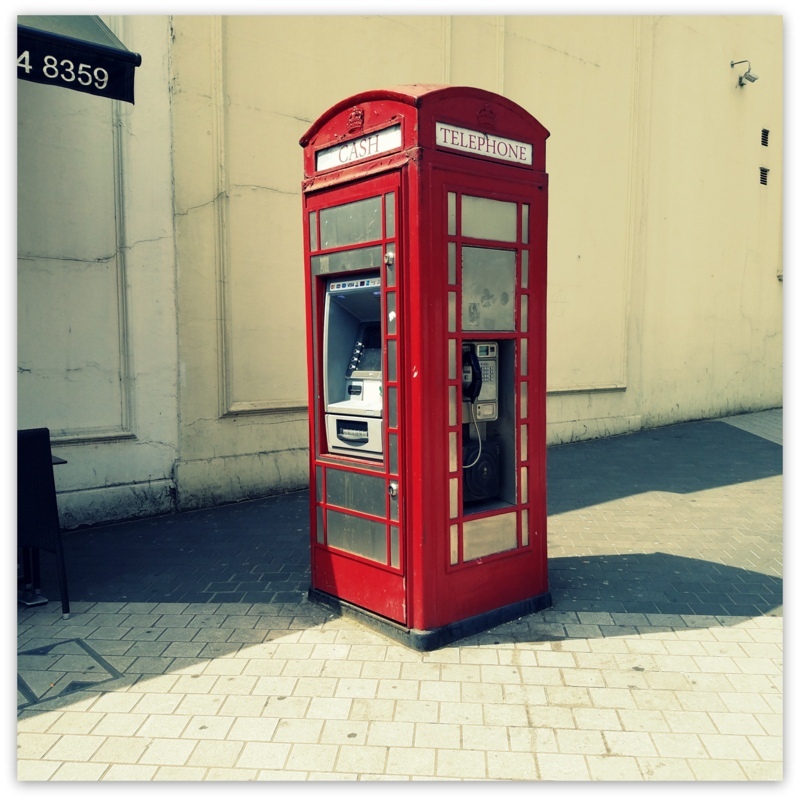 This very useful phone booth is located on Exhibition Road, in Kensington, London. I passed it walking around after visiting the V&A Museum and the Natural History Museum in London. Next stop was for some gelato!